NEWS 2019! CLASTIC album composed by the duo Hyenaz released! any proceeds will go to support the important activities of the NGO SOS Mediterranee! 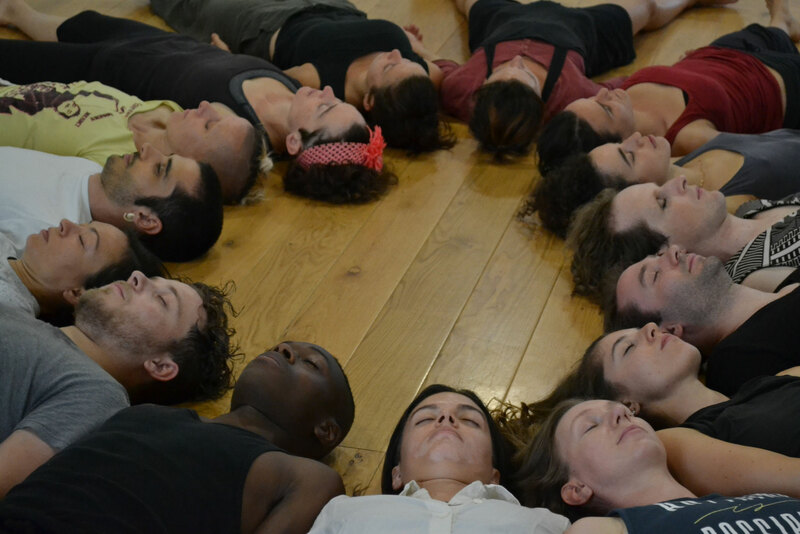 5 European Performing Arts Groups gathered in residence for a week in BILOURA's working space in Italy, to reflect together on "2018 European Year of Cultural Heritage" and return the reflection with a performance, which took place on July 20, 2018 in Ivrea. 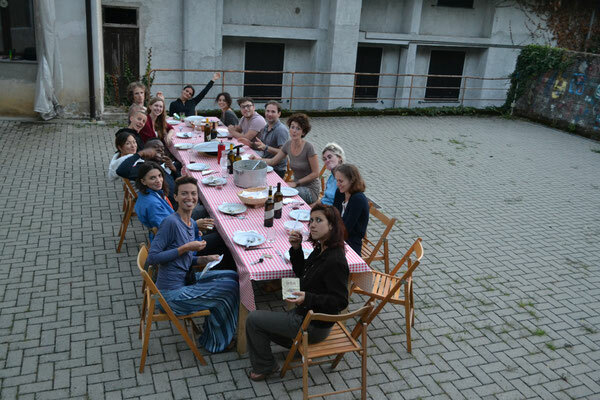 CLASTIC has been a week of great generosity, cooperation, creativity. It has generated profound reflections on our cultural identities and on our social responsibilities of European citizens. Europe is living today a process of social, political and cultural disintegration. Whole populations are disconnected from their pasts as they are forced to emigrate while tradition is born as a burden by those who have inherited it and used as a principle for the exclusion of others. CLASTIC was born from the desire to bind together the diversity of European fragments into a solid community of artists through the cultural forces of artistic sharing rather than the economic forces of market exchange. CLASTIC explored the European heritage of performing arts as a meeting point between the past and the future that can generate engaged performing art in the present. The residency was organized by BILOURA together with Elena Brea (Spain) supported by the University College London – Faculty of Arts & Humanities. The selected companies were: HYENAZ (Berlin), I Patom Theatre (France), Iva Korbar - Theatre of the Inconceivable (Croatia) and TanzTheatre Adrian Look (UK).